Tecnosine has been setting the KWOU broadcast equipment ablaze with his incredibly well-produced show for quite some time now. 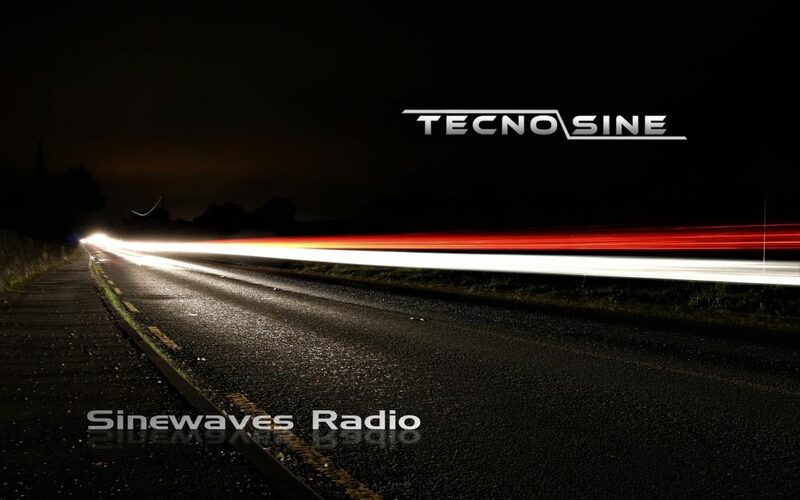 Focusing on trance, psy-trance, and techno, “Sinewaves Radio” is a unique auditory experience that cannot be missed. Additionally, Tecnosine is one of the most helpful volunteers at the station. So, for this, we bestow upon him the DJ of the Fortnite title! 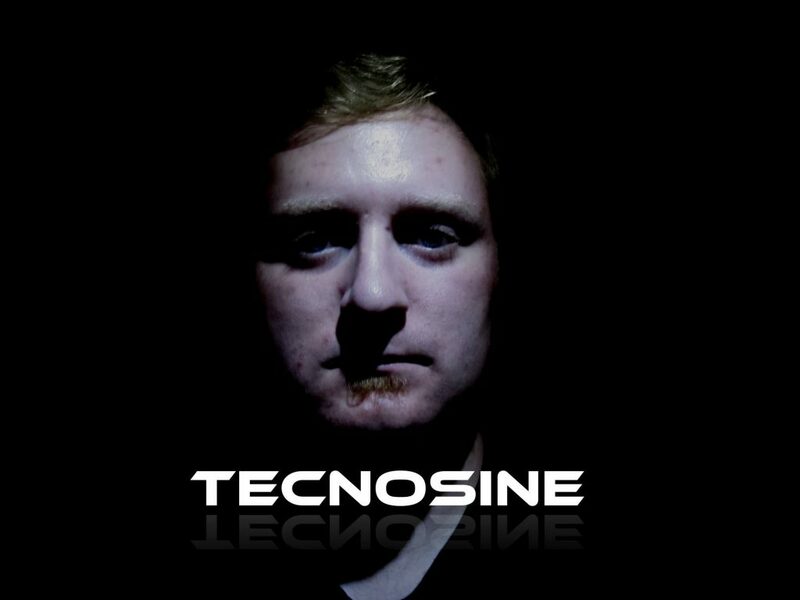 Tune in to Sinewaves Radio on KWOU every Thursday at 1 p.m. and be sure to check out Tecnosine’s Facebook and Twitter.